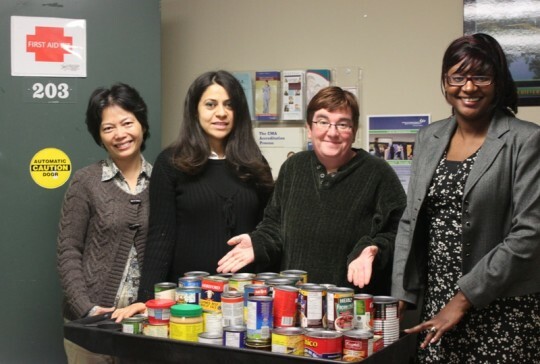 The Annual AM800 “Cans for a Cause” is around the corner, and the participants, students and staff from Women’s Enterprise Skills Training of Windsor Inc., a local non-profit agency, decided to take the challenge to collect cans to benefit St. Vincent De Paul Society. 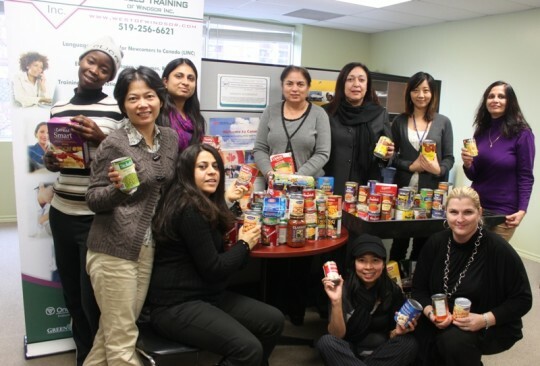 In an effort to assist with the current high demand for non-perishable food items, WEST Inc. raised close to 300 items of non-perishable food. 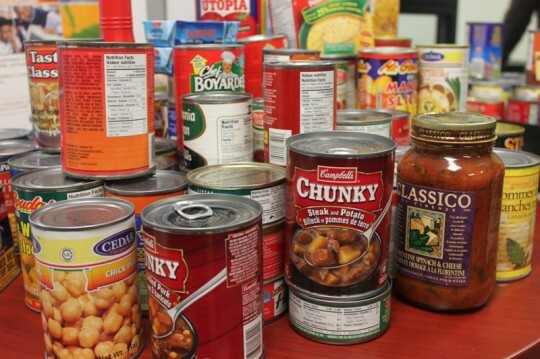 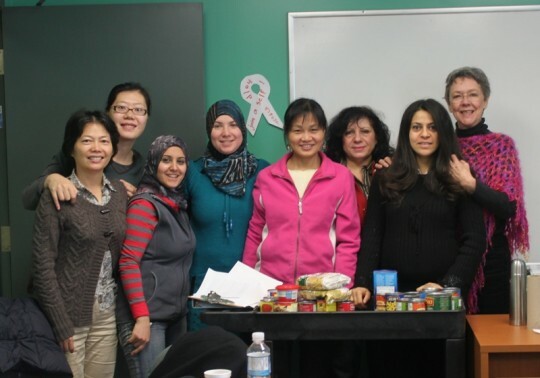 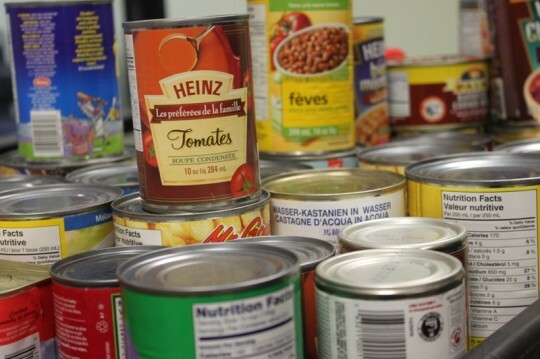 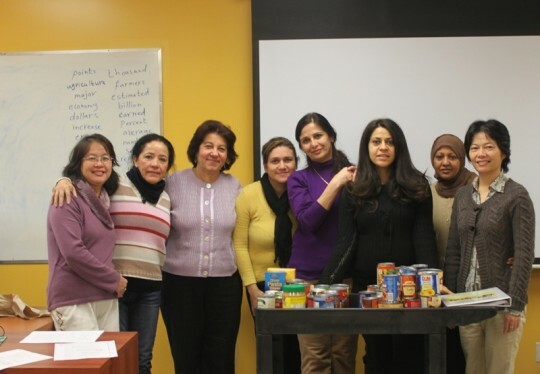 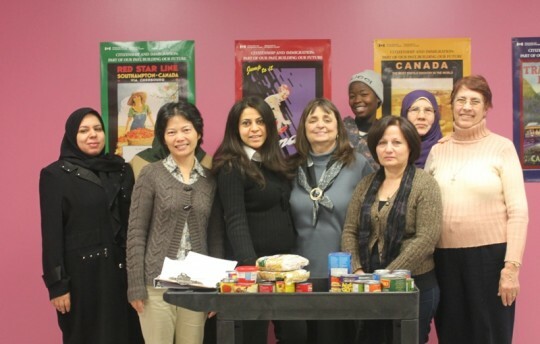 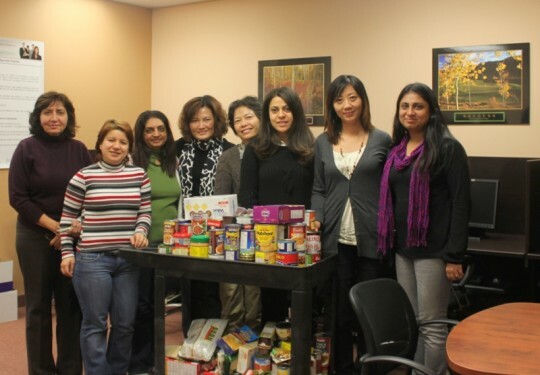 The leader of this initiative is the Management Steering Committee – a newcomer, visible minority women group representing students and staff – who collected as many cans as possible encouraging the participants and those who have the capability to give back to the community to do so. 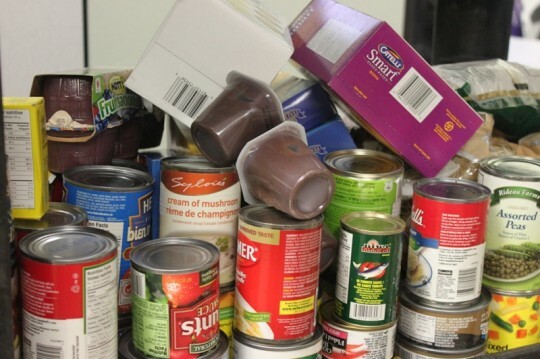 All food items received will be dropped off at AM800s Annual “Cans for a Cause” broadcast at Devonshire Mall, on Friday December 10, 2010.